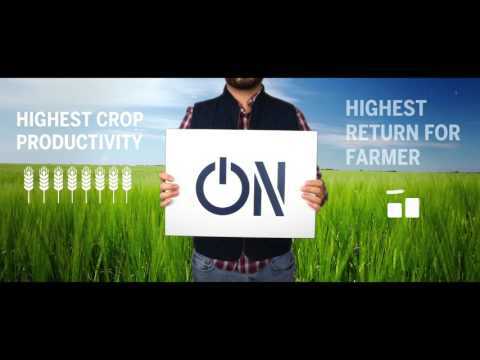 Valagro switches “ON” row crops profitability. The most innovative technologies such as Genomics, Phenomics and Next Generation Sequencing are concentrated in the revolutionary YieldOn: the ideal product to increase the productivity of industrial crops, in a natural way and in full respect of plant physiology. 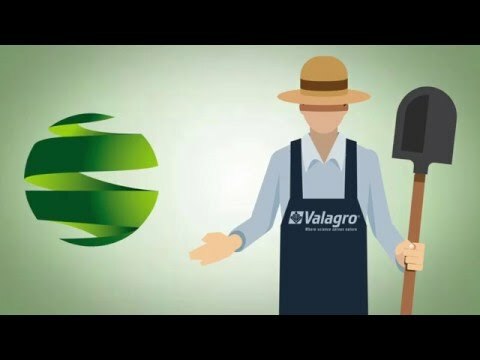 The result is an optimal return on investment for the farmer, who can count on a harvest of higher value guaranteed by Valagro. We carried out an integrated “omics & field-trials” approach to characterize the physiological effect of YieldOn using different model plants (Arabidopsis thaliana, maize and soybean). More than 65% of the composition on a dry base, is characterized by a selection of extracts from three distinct families of plants and seaweeds enriched with trace elements Mn, Zn and Mo. 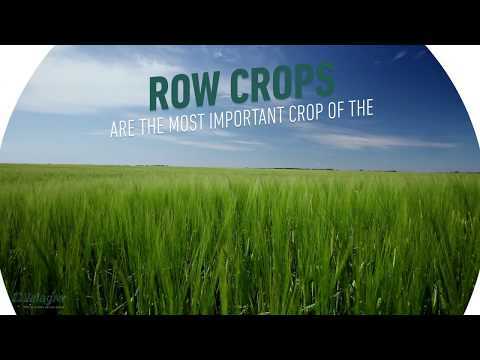 Next Generation Sequencing (NGS) allowed us to detect expressed genes, related to the increase of plant productivity, directly on corn and soybean. We carried out an integrated “omics & field-trials” approach to characterize the physiological effect of YieldOn using different model plants (Arabidopsis thaliana, maize and soybean). In particular, we focused on gene expression and plant phenomic analyses. Thanks to the last “Next Generation Sequencing Technology” we obtained an accurate detection of all expressed genes, even for agronomically relevant crops like corn and soybean. Our results complement at the molecular and morphometric/physiological levels the evidence obtained in field trials. A new combination of extracts never used! After a strict screening of different plants and seaweeds we selected these 3 families for their highest content in researched active substances. How does YieldON increase productivity? Plants treated with YieldOn were compared to untreated control plants using Next Generation Sequencing (NGS) > This resulted in the identification of 949 differentially expressed genes for corn and 134 for soybean. Such differentially expressed genes are present also in other row crops of interest. * The ROI calculator tool provides only predictions. Forecasts are not a guarantee on final results as several other factors may affect the estimation. In no event shall Valagro SpA be liable for any damages or losses, including consequential damages, incidental, direct, indirect, arising out of or in any way related to the use, or inability to use the ROI calculator tool. Product tested together with the most important experimental centers. Erger® determines the satisfaction of the chilling units in table grape and cherry, reducing the disparities in the bud-breaking and flowering on the plant and among different plants.